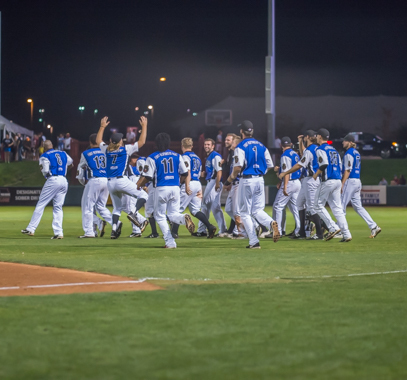 T-Bones return home with playoff hopes on the line. 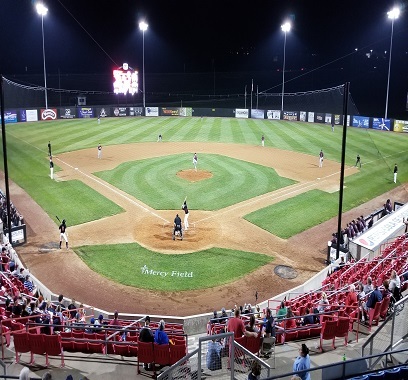 Fouir run seventh and three run eigth help beat Sioux City. 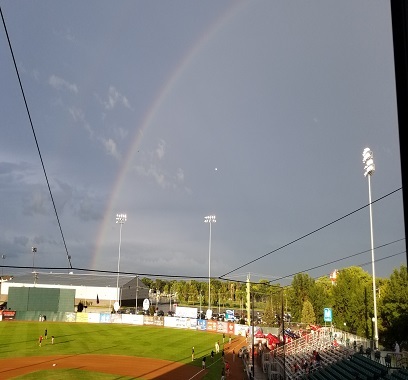 Move back into a tie for a playoff spot. 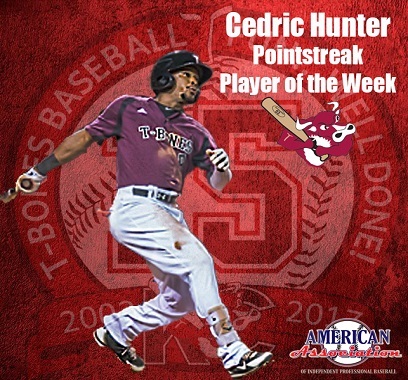 For the second time this year Cedric Hunter is named Player of the Week. 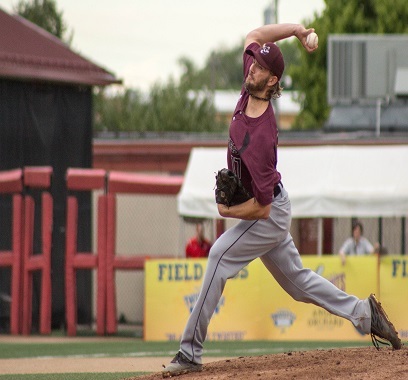 Big second inning dooms T-Bones chances. 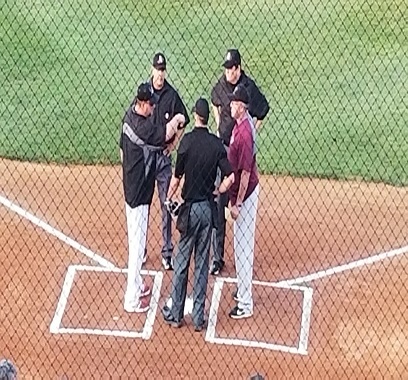 The T-Bones get #900 for Joe Calfapietra. 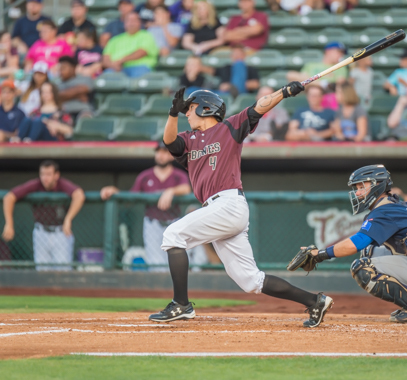 T-Bones make deadline deal to bolster playoff hopes. 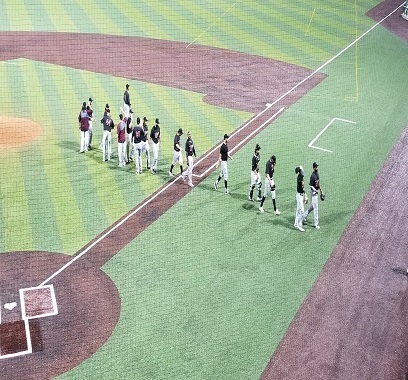 The T-Bones pound out 12 hits in 8-0 win. 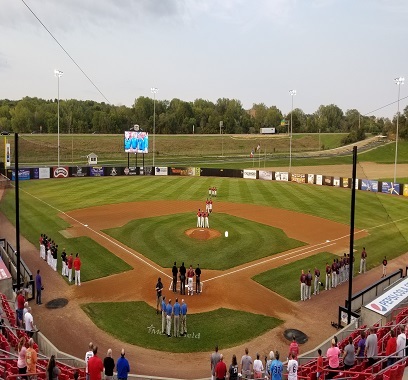 Kansas City keeps pace in playoff hunt. 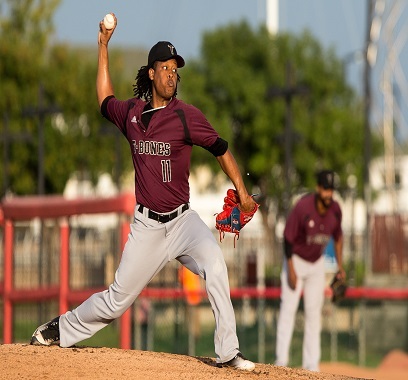 Cedric Hunter (pictured) and Kevin Keyes each went deep and the pen locked it down Tuesday. 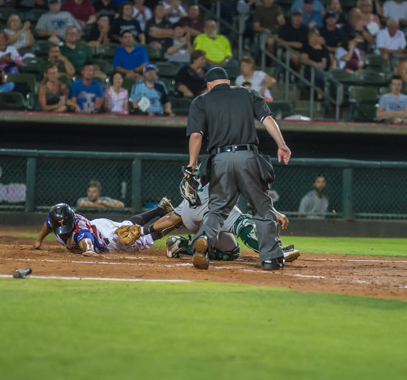 After falling down early the bats come alive too late. 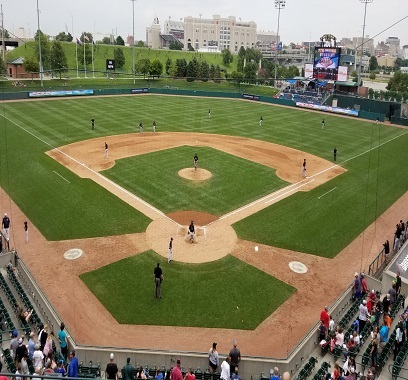 KANSAS CITY, Kan. – The Kansas City T-Bones dropped their second of three games against the Gary SouthShore RailCats, 3-1, on Sunday afternoon at CommunityAmerica Ballpark. 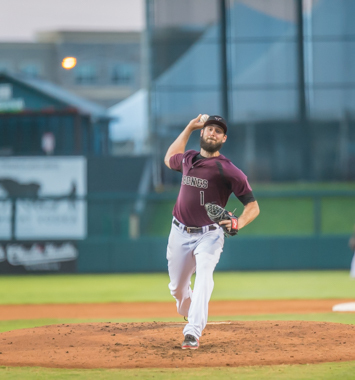 The Kansas City T-Bones evened the series with the Gary SouthShore Railcats on Saturday night, with a 3-2 win at CommunityAmerica Ballpark. 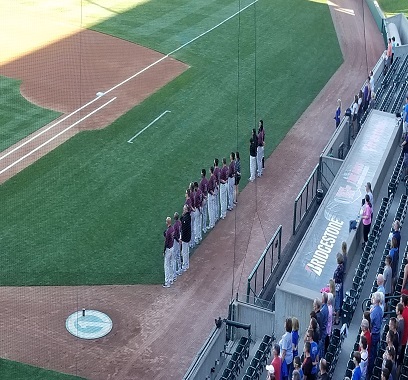 KANSAS CITY, Kan. – The Kansas City T-Bones fell, 8-1, to the Gary SouthShore RailCats on Friday night at CommunityAmerica Ballpark. 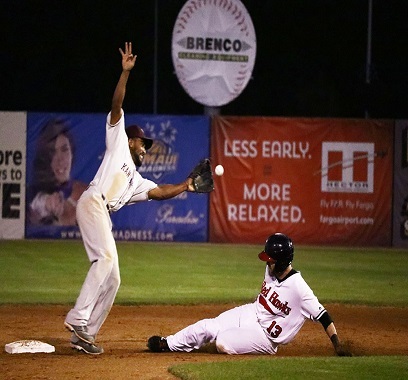 11 run fourth inning helps extend losing streak to four. 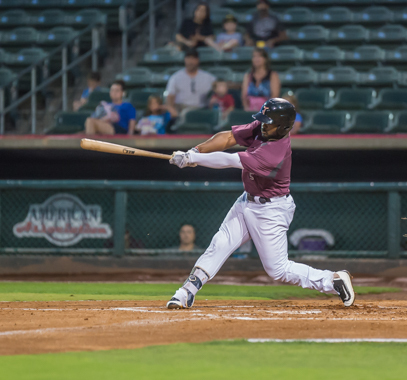 Calvin Drummond and the T-Bones were gutsy in the 4-3 loss. 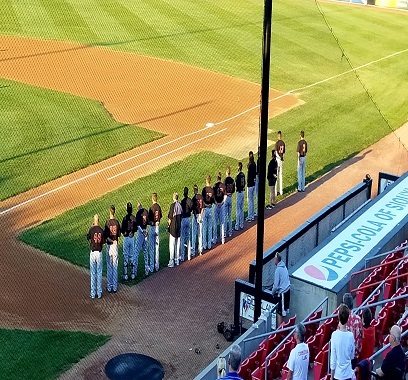 The Wingnuts scored two in each of the first three innings in a 7-1 win. 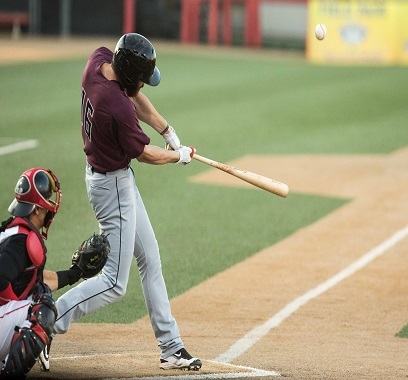 The T-Bones win game one drop game two. 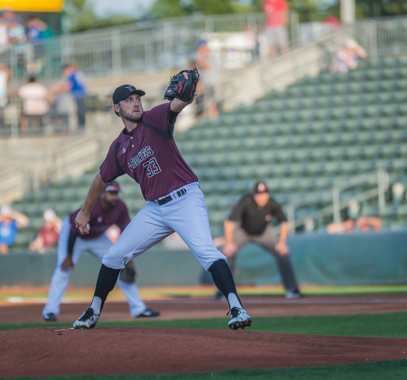 Local product becomes 30th T-Bones purchased and eighth since the end of last season. 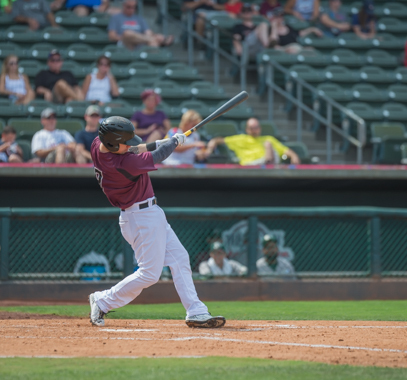 The Kansas City T-Bones fell 11-6 in the series finale to the Salina Stockade on Sunday afternoon at CommunityAmerica Ballpark. 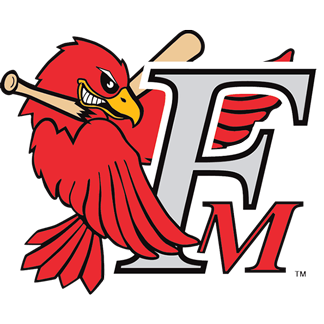 The Stockade notched 15 hits in the victory. 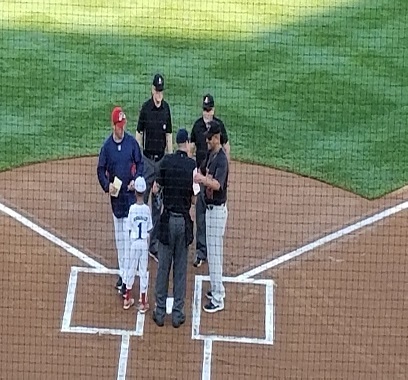 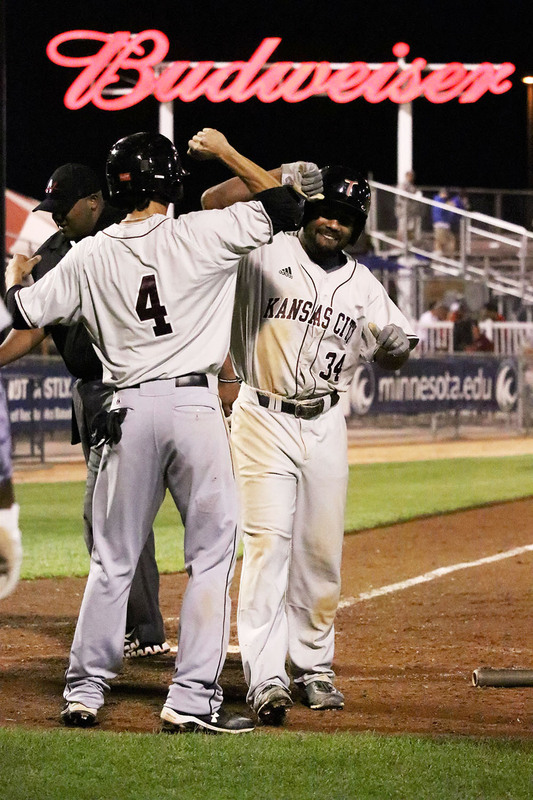 KANSAS CITY, Kan. – The Kansas City T-Bones took a 5-4 walk-off win to take the series over the Salina Stockade on Saturday night at CommunityAmerica Ballpark. 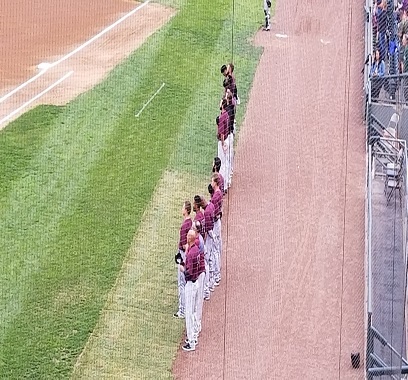 The Kansas City T-Bones took their second straight game over the Salina Stockade, 6-3, on Friday night at CommunityAmerica Ballpark. 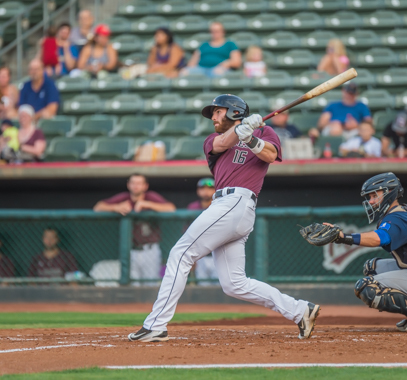 The T-Bones go deep three times in win. 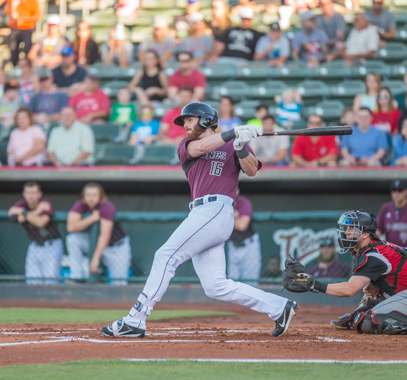 T-Bones secure series win and finish 10 game road trip at 5-5. 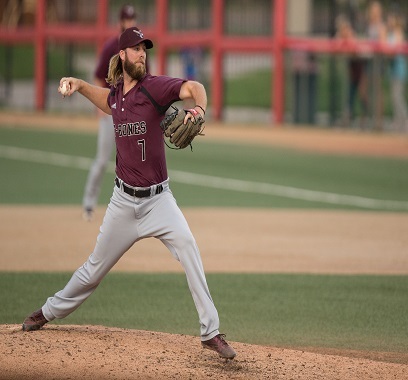 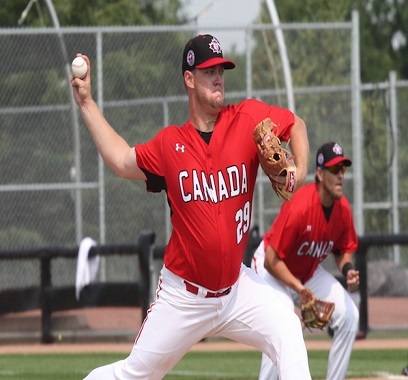 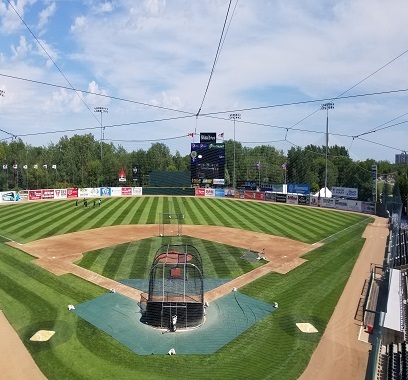 T-Bones run into a buzz saw in Fargo lefty Tyler Alexander. 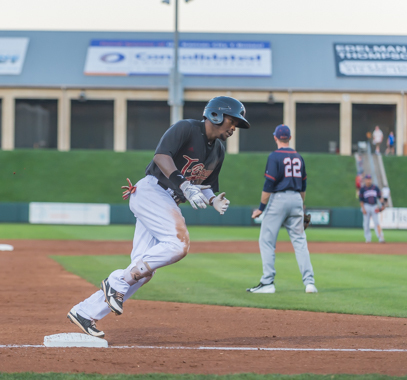 Marcus Lemon's four hits help power the offense in the win. 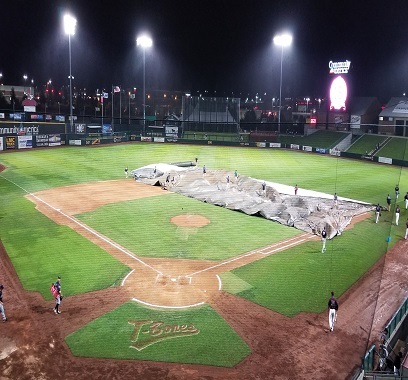 Hard luck eighth inning cost Kansas City. 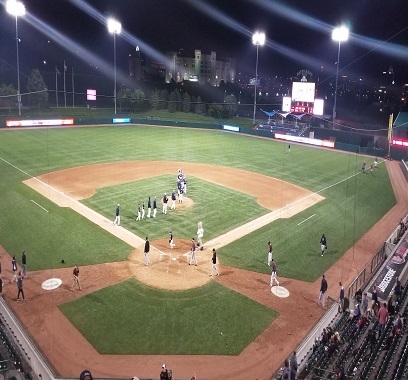 Saltdogs clinch the season series over Kansas City. 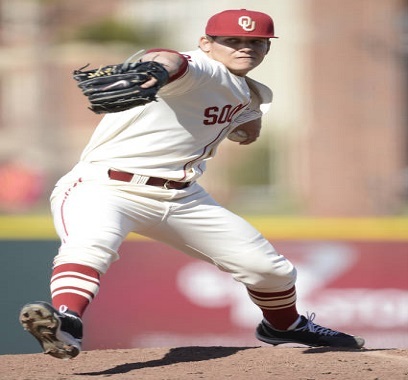 Solid piitching and productive offense delievers a big win. 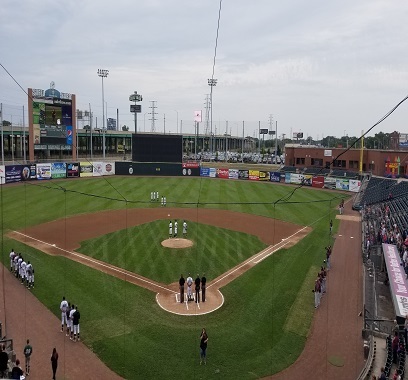 The T-Bones fall flat in loss. 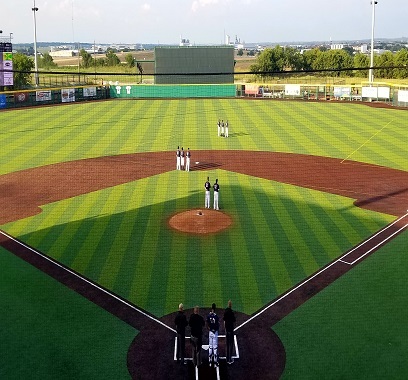 A great start to the 10 game road trip with a series win at Cleburne. 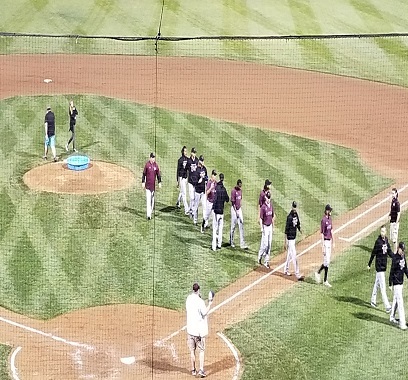 The T-Bones win it 7-4 in extras. 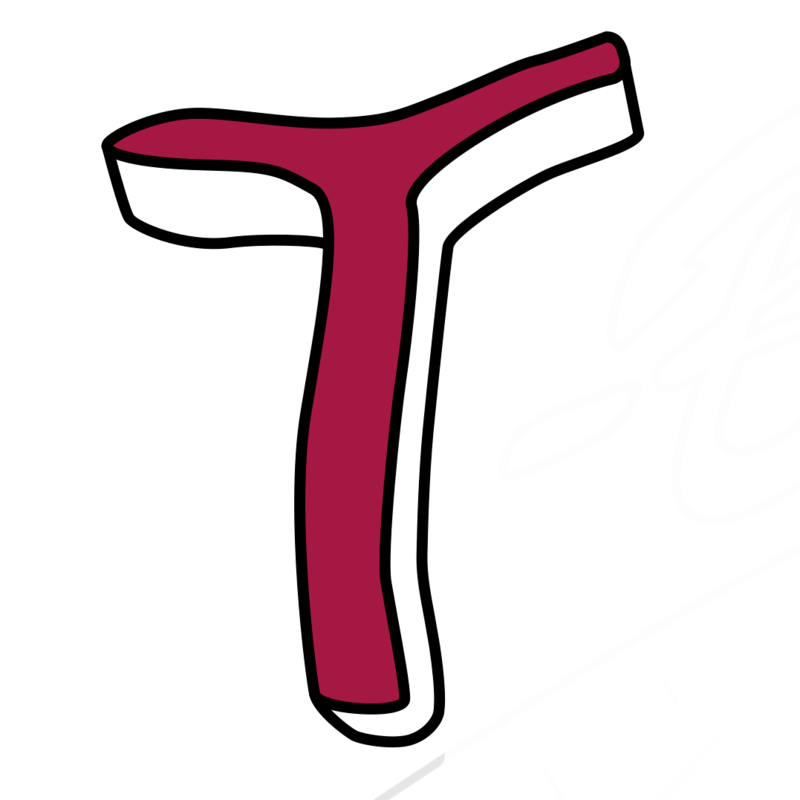 Tlhe offense was held to jusit a pair of hits in 14.